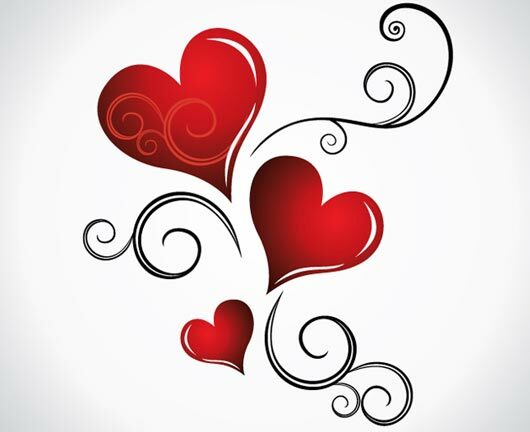 We’ll have a special Sweet & Spicy 4-course dinner menu featured on Friday, Saturday and Sunday nights for Valentine’s weekend, $55 per person. The normal dinner menu will also be available. Reserve your table today! 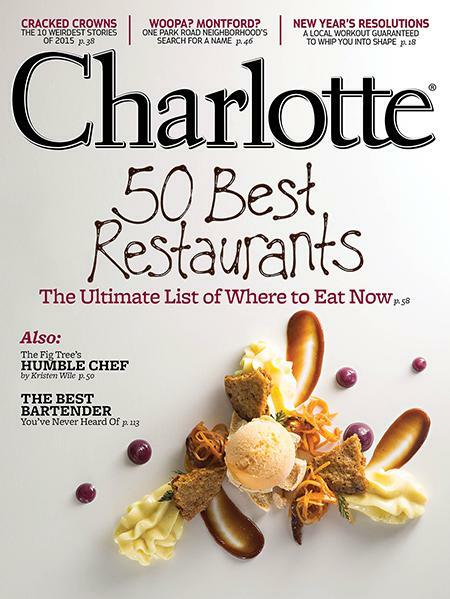 The Charlotte Magazine’s January issue includes a listing of Charlotte’s top 50 restaurants. ROCKSALT came in at #19 and made the Places to Watch list. Photo by Peter Taylor. 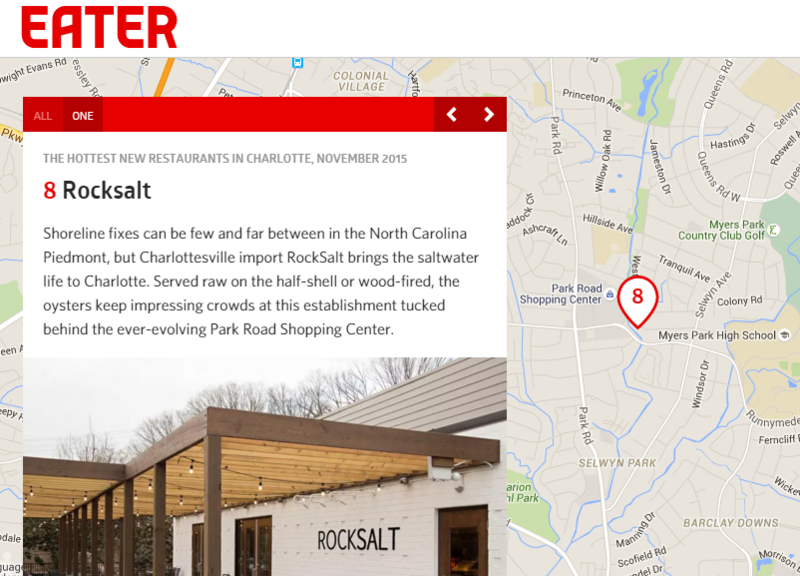 Helen Schwab writes in the Charlotte Observer: Beautiful, a little surprising; clean flavors. Simple. 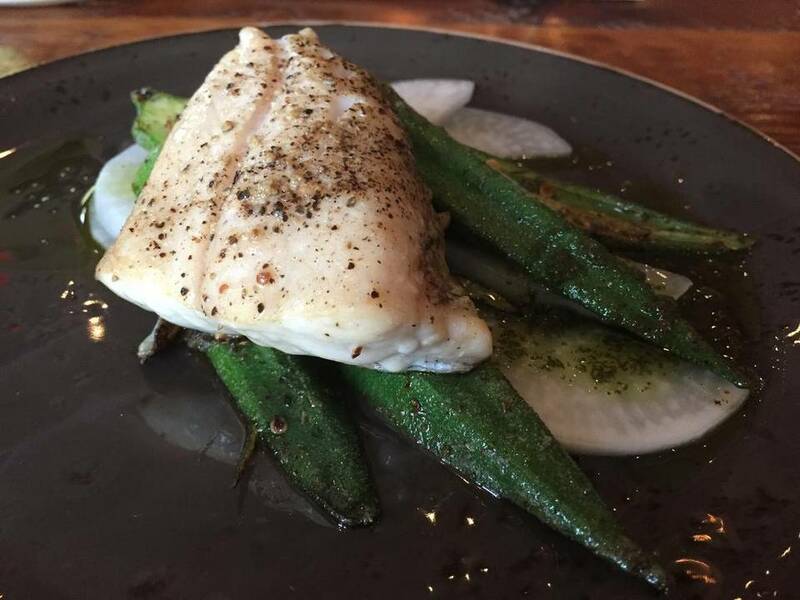 … I’ve also had some of the best service I’ve had anywhere: confident servers who know the dishes’ details and describe them both accurately and invitingly. Read the full article.